I have a mate called Ian who I met through this blog. He’s a fellow model-maker, and also lives here in Melbourne. 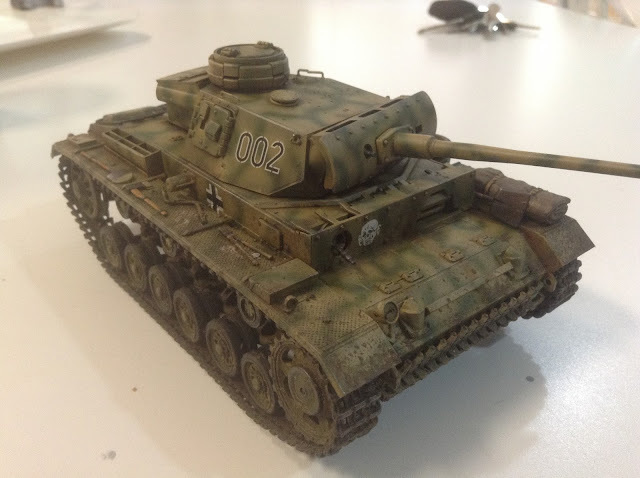 And he is my Model Champ of the Week™ (an illustrious prize I just made up) because he found a beaten up old 1/35 scale Panzer IV model on the side of the road in a hard rubbish collection and has brought it back to life. There was a fair bit of scratchbuilding and spare parts raiding to replace various missing bits and pieces. I for one cannot pick what bits are scratchbuilt and which are original, which to me is the sign of some truly inspired scratchbuilding. 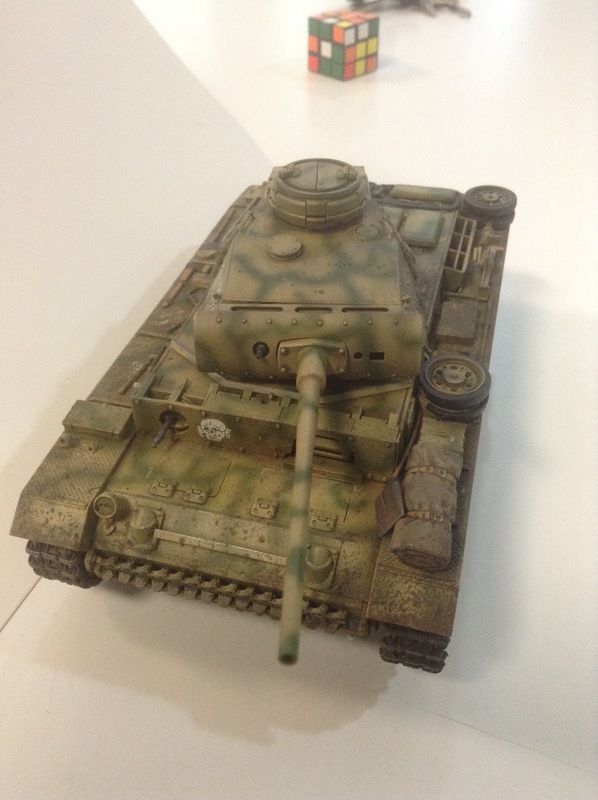 That is a good looking model there. Cool Rubik's Cube, too. I’m truly impressed. And now I want to scour hard rubbish collections wherever I see them in the hope of finding a little gem like this.